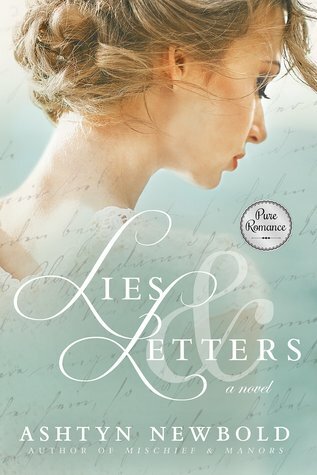 Lies and Letters by Ashtyn Newbold. 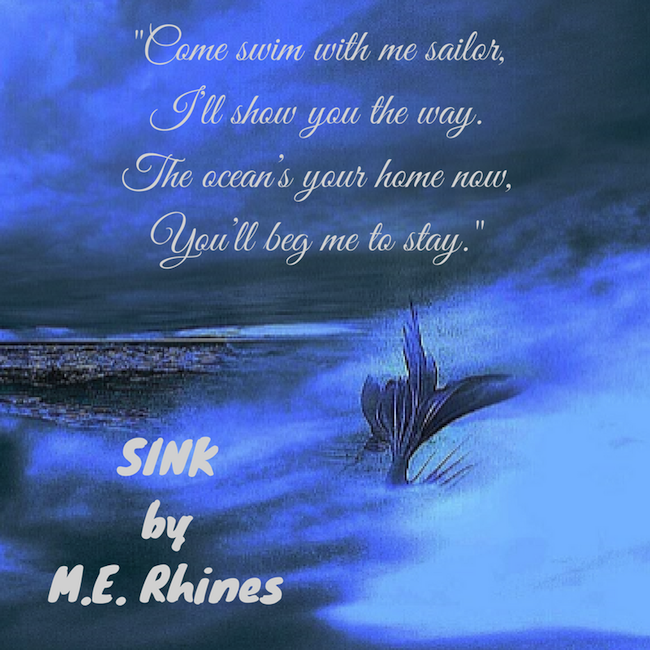 Audience/Genre: Historical Romance, Clean Read. Publication: July 11th 2017 by Sweetwater Books. This book reminded me a lot like Pride and Prejudice! It is done in Charlotte’s Point of View. The characters are believable and can be easily identified with. Well, Charlotte’s might not be so easily to get as she was definitely not affable! Charlotte and Clara were raised by their mother to be ruthless and go after men of wealth and title. Charlotte was more groomed to it as she is beautiful and can play the pianoforte like no other, she has a passion there and is good at it. Clara does not want much to do with her mother’s ruthlessness and lack of real nurturing. Charlotte does everything she can so her mom will love her. She is cruel and I really did not like her one bit. I kept waiting to find something in her that would be redeeming and it finally came. But her road to happiness was a very hard one for her. Charlotte is lying to everyone about their circumstances about coming to live in the coastal town. Little by little, I see Charlotte come around to see what really matters in life and she starts to become kind and caring, but her mother’s expectations of her keeps her from doing what her heart says to do! James is a very selfless gentleman who is always helping others and doesn’t hold grudges. He is kind and caring. He is everything Charlotte is not and I wanted to slap Charlotte several times and tell her to see what she had under her nose! She was raised to find money and title as the means to happiness. Charlotte has a horrible accident that changes her life dramatically. She does care for James but would never admit to it! My heart still went out to Charlotte with her bad parents and what they taught her to believe. My heart went out to James too, because he had lost someone he loved to a man of wealth and title. I didn’t want his heart to be broken again. So, I drank up every word in this book to find happiness come to both James and Charlotte. They both needed it! By the end, I was sighing with content! If you like Pride and Prejudice, horrible accidents, Christmas parties, unrequited love, riches to rags, finding love when you don’t believe it exists, musical passions, charity, money hungry awful mother, gambling father, families that are nurturing and finding real happiness in life than this might be for you! 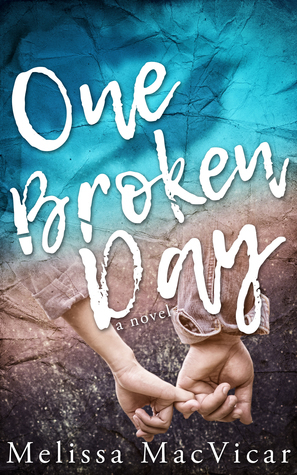 One Broken Day by Melissa MacVicar. Audience/Genre: Young Adult, Contemporary Fiction. 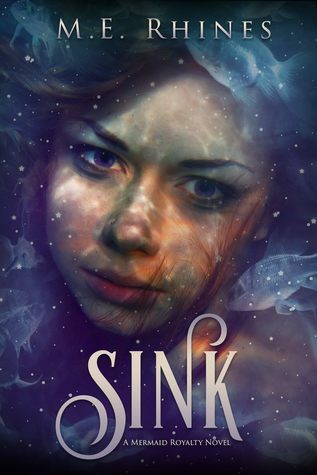 After a notorious school shooting leaves her a shadow of the girl she once was, seventeen-year-old Lizzie Beringer moves to Nantucket Island. There, Lizzie vows to hide her identity as the shooter’s sister. All her efforts to fly under the radar, however, are complicated by her P.T.S.D. and the attention she receives from two competing boys. 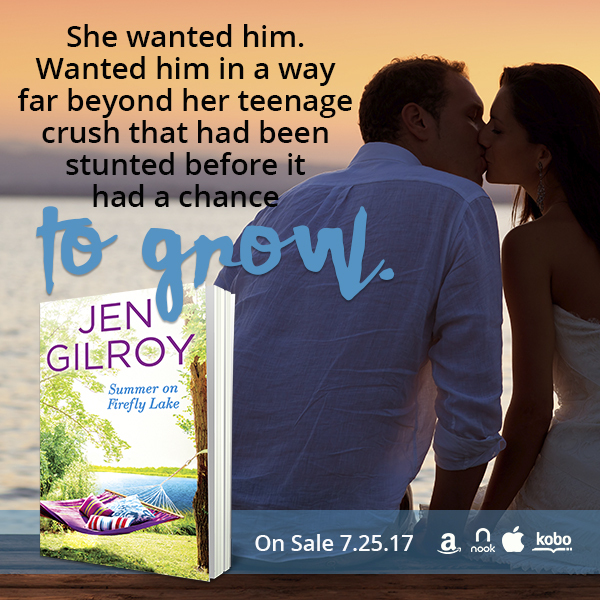 While fending off the not-so-subtle advances of popular athlete Michael Wickersham, she must also deal with her growing feelings for her shy lab partner Gage Pike. 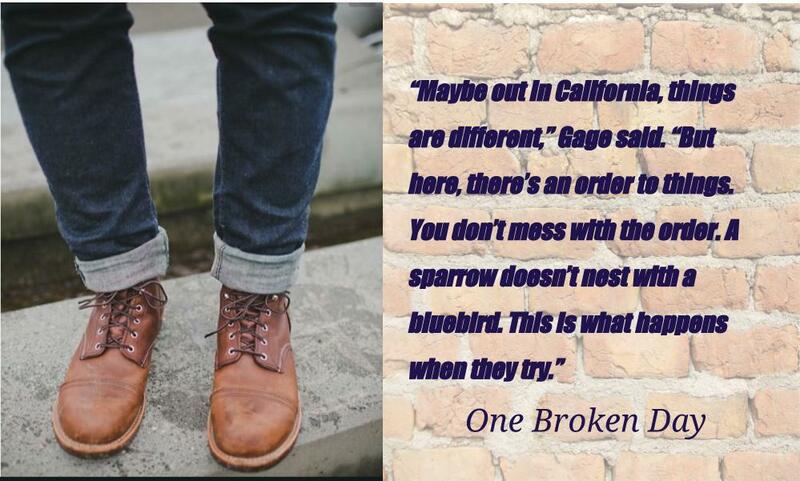 Gage may act like he’s all wrong for her, but the pull between them is undeniable. Under the threat of discovery and the possibility of testifying in a televised trial, Lizzie fights tokeep her secrets and start her life over. One Broken Day is a brilliantly imagined story exploring the ways we are all broken and at the same time, offered redemption in the most unexpected of places. What would you do if you witnessed a school shooting and the shooter was your own brother? I don’t know what I would do or how I would feel. Lizzie, also now known as Lainey, saw her own brother kill 4 people at school. 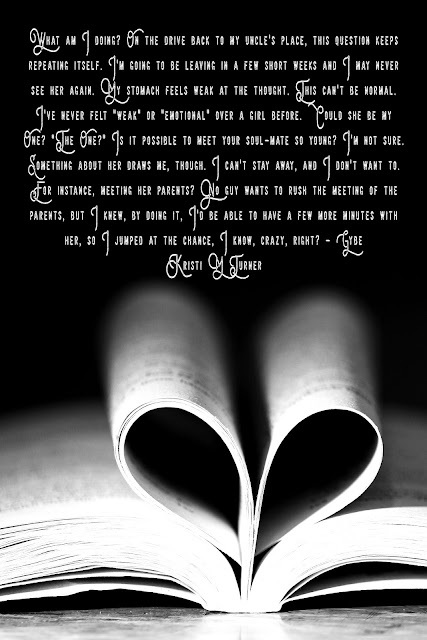 This book tugs at my heart! The book starts when she moves to Nantucket far away from her Hollywood life with her father as a film director and now lives with her mother after the divorce between her parents. They change their name and buy the house with a trust fund, aka cash, to be able to try and live a normal life. Or as normal as it can be for what Lainey witnessed with her now PTSD! The events leading up to that day and surrounding it are given to us in pieces during the book. We only see the full picture at the end. The book is written in both Lainey and Gage’s Point of View. Gage is Lainey’s boyfriend, well eventually they get that way. But Gage only knows something happened to her in the past, he doesn’t know who she really is. Lainey tries to tell him but she just can't do it! 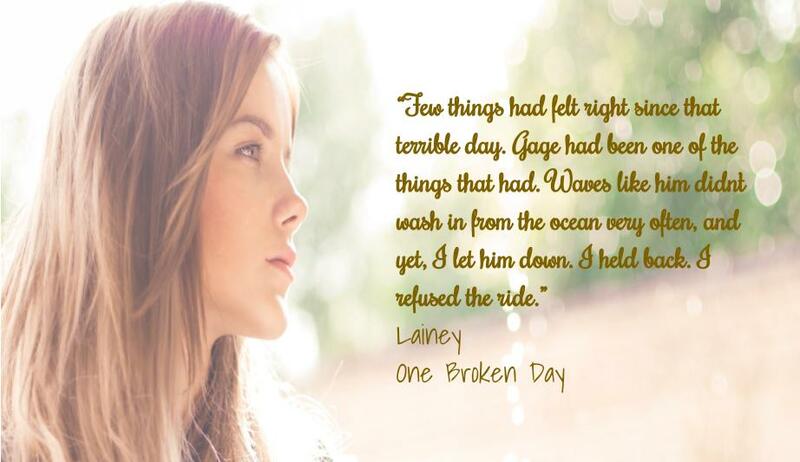 The story is really a sad one but Lainey, eventually with the help of her counselor and Gage, is able to move forward. But it is a hard road. The book just makes you think and feel! 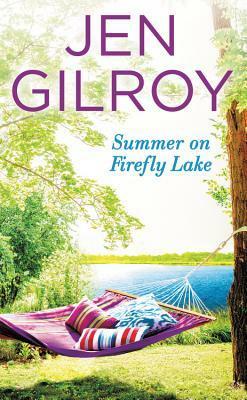 Summer on Firefly Lake (Firefly Lake #2) by Jen Gilroy. Audience/Genre: Contemporary Romance / Women’s Fiction. Publication: July 25th 2017 by Forever. 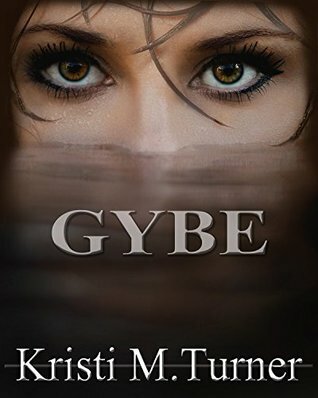 Gybe by Kristi M Turner. 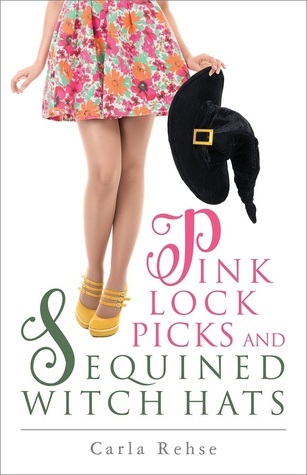 I really didn’t know what to think about this book at first. There wasn’t any earth shattering secrets or betrayals or any thing that really wow’d me! But I did like the characters. 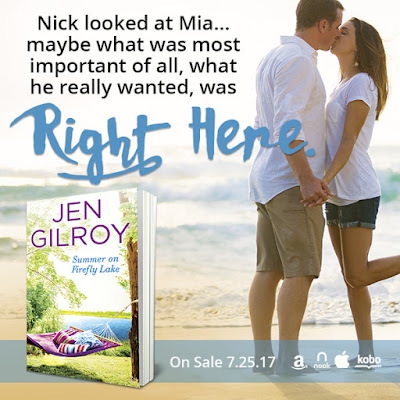 I felt the connection between Nicole and Keagan and that kept me reading and finishing it. The story is really about finding someone who will be there for you and is the perfect match and overcoming your past mistakes. There is a little extra with the Judge who has seen Nicole since her early teen years. He doesn’t believe she will ever make a good decision and he has now given her a choice and if she doesn’t comply she goes to prison! Well Nicole had recently been to jail and she didn’t want any part of that kind of life. So with the help of the Kutcher’s, she gets an opportunity to get her GED, her driver’s license and get into college. She takes it and runs full force to change her life. 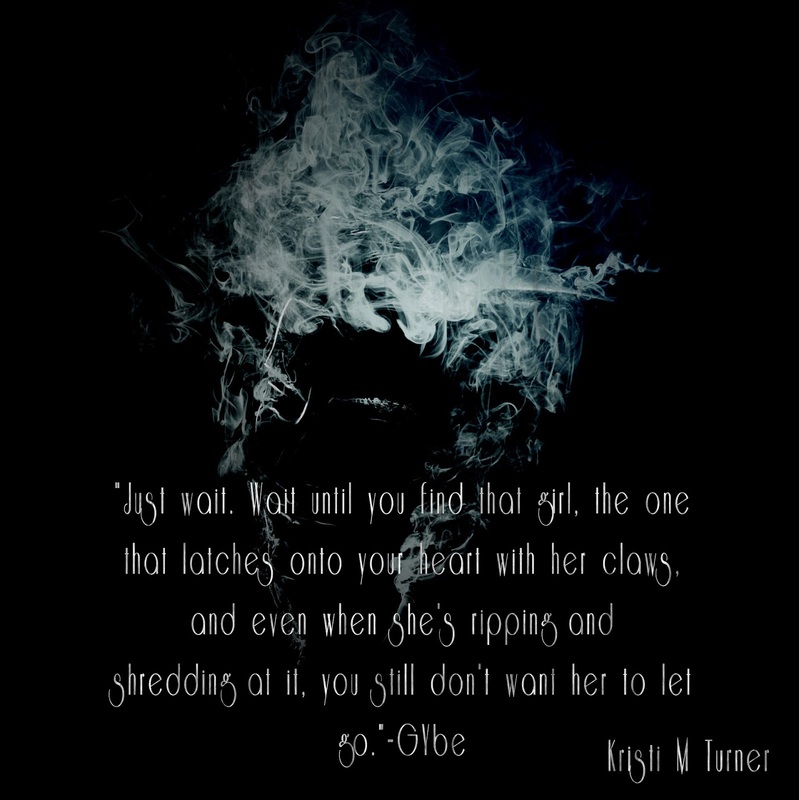 She doesn’t trust men. (I wouldn’t either with her past experiences with them) So when Keagan becomes her tutor for her GED, he just knows she is special to him. Nicole finds a spark with him but she isn’t really ready for a relationship. He is very much a gentleman and he is touchy feely, the opposite to her life. But she also soaks up his hugs. They have ups and downs. She also doesn’t feel ready for an intimate relationship with anyone! 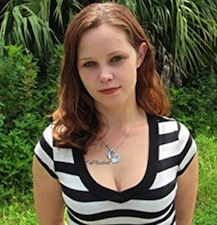 This is a story of honesty, growing up and finding love and overcoming obstacles of life! If you like college, overcoming your circumstances, second chances, finding that one person who will be there for you, if not more than one, romance, long distance relationships, growing up, than this might be for you. 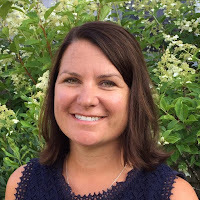 Kristi M Turner lives in Alabama where she enjoys reading, writing, and spending time with her husband and daughter. She is a lover of music and a Netflix addict. Her favorite place to be is sitting in the sand on a beach, any beach. 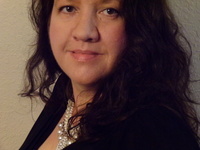 She is currently working on her second novel starring Bailey and Jay.